…not in my garden! Okay hands up, I have been useless at planting bulbs for years. This is probably due to a few factors the most likely cause being that I move my plants around a lot. 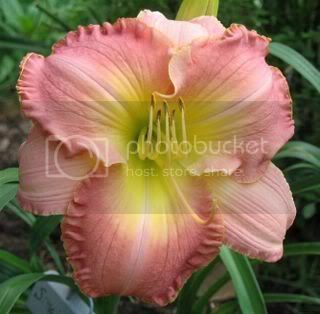 The bulbs then end up deeper in the ground and never see the light of day again. 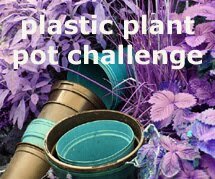 Ah, but I have got around this now with two ’Shirl-friendly’ ways of planting bulbs – but I’ll keep that for my next post. Snowdrops are one of the most common bulbs growing in a typical Scottish garden and I do plan to try growing them again for next year. 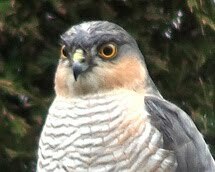 For the moment though I will share some images from outside my garden. 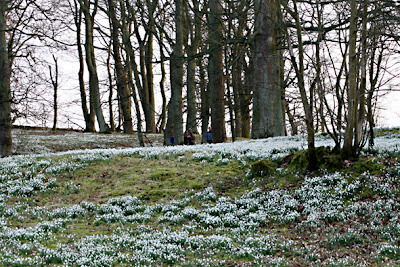 The Scottish Snowdrop Festival began on February 1st and continues until March 16th and this is its second year. However, my visit today was to Dalmeny Park in South Queensferry (a 45 minute walk from under the Forth Rail Bridge) which has opened one Sunday in February for many years now. I have been before although that was a few years ago now. The walk from South Queensferry seemed a good idea at the start. It was a nice day. However I had not walked this route before and hadn’t realised how long it would take – nor how steep the walk would be! Yep, I really think I should have been in training for this walk. So… some time later I found myself walking past the cars that were queuing to get parked. Walking was a good idea after all – I found an extra spring in my step as I walked past the cars! ‘Suitable for agile walkers’ the sign with the arrow read when I finally came to the woodland path that led to the snowdrops. Up the path I went, as did other visitors although a few people perhaps shouldn’t have. The positive side of this walk today was that the ground was a little damp but not wet. Good job as I chose not to wear my wellies! Gosh, I had no idea the climb lasted so long. I stopped a few times to catch my breath under the pretence that I was admiring the view – yeh right! If I hadn’t already walked up a hill to get this far it would have been quite a different visit. Oh I hoped this walk was worth it. Finally I came over the brow of a hill and there they all were! Thousands of tiny white bells greeted me by gently nodding in answer to my question. Yes, yes it was worth it! Lots of other people stopped for a moment too joining me in reaching for cameras in their bags and pockets. Down then up again, twisting and turning the winding paths went. Snowdrops were above my head height on one side and below my feet and out into the distance on the other. Mossy rocks and branches added colour to the darker setting of the woodland with rusty brown leaves on the ground. Oh, I love woodland walks. The lighting throughout my walk varied a great deal as the tree canopies above opened and closed. The woodland floor went from enclosed to open too creating a wonderful atmosphere which was also enhanced by the variety of people that were taking this walk too. The woodland was alive but not with wildlife but with the chatter of people out on a lovely Sunday afternoon. I took a different route back to South Queensferry choosing to walk along the road by the River Forth. I walked under the Forth Rail Bridge and straight to a restaurant for a coffee and well earned seat by a warm wood burning stove. Ah yes, I really should plant wonderful drifts of snowdrops in my garden for next year – I really should! 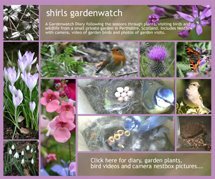 All photos above were taken at Dalmeny Park on February 17th 2008. Shirl it looks like it was well worth the walk. I can't imagine so many snowdrops. A beautiful sight no doubt. They make my little clump look pitaful. ha.. I might even be inspired to plant some more next fall. Thanks for the tour. You deserve a big cup of coffee after this walk. OOOOOOOOOOOhhhhhhh! 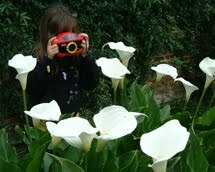 Shirl, those are just awesome even if they weren't in your garden. I can't imagine seeing so many galanthus all at once--and the fragrance must have been exquisite! Wow that is breath taking. I wish I could be able to see that. That would be well worth a strenuous walk. I've never seen so many. I have never seen so many snowdrops in my life! WOW! . . . No really WOW! That is so amazing! I can't imagine beholding such a magnificent sight. Yea, I'd say that was worth the walk. I've never seen anything like that--awesome. And they smell good too? I would probably cry. I cry everytime I get in a situation like that. It's like my senses get in overload and tears flow easily. Heck, I almost cried looking at the pics. Beautiful! Thanks for sharing the walk. Shirl, that is the most fantastic sight ever! Kudos for making the walk and bringing your camera, to share with us this magnificent vision. It is like a dream! 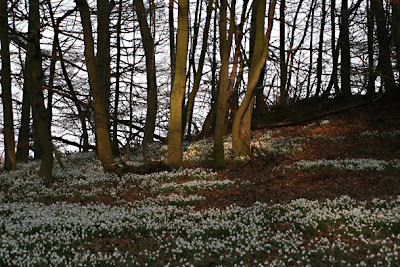 BTW did you know that a Dutch garden travel agency organises a Snowdrop trip to Scotland every year? 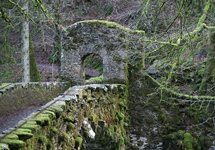 Shirl, what a wonderful, beautiful post about a woodland walk. You make me want to run outside right now and go for a walk through the woods too but there are no snow drops here yet. Thanks so much for the breathtaking photos. 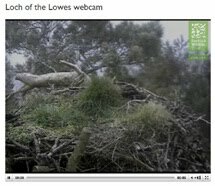 Anna – thinking about this image I would compare it to seeing open hillsides completely covered in purple flowering heather. As I said above I didn’t notice the scent but I am sure it was there. 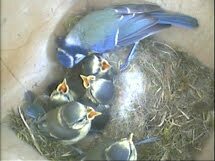 I could easily understand how a sight like this could be an emotional one! 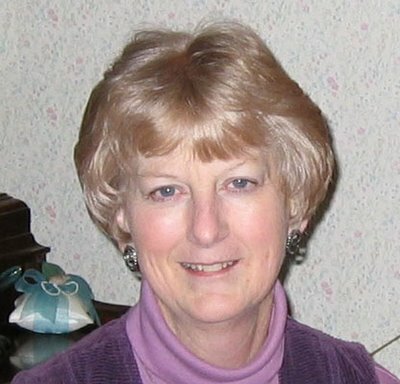 Shirl - this was my first visit to your site and you've captured the most amazing photos to share with us. The way you caught all the nuances in the lighting is beautiful. I'm sure this long trek was well worth is and even more stunning in person. I'll be back lots to visit. Shirl, thanks so much for sharing these gorgeous photos. What a glorious sight! 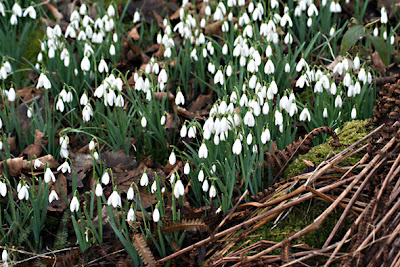 The drifts of snowdrops must seem like the pot of gold at the end of the rainbow...well worth the effort, I'm sure. 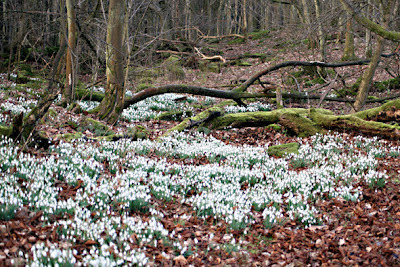 WOW a carpet of snowdrops is certainly apt here. I have never seen so many, just beautiful! Wow! 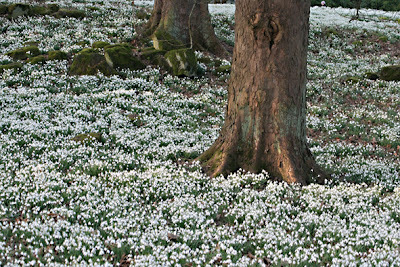 I have never seen pictures of Snowdrops so thick on the ground, much less seen them in person. How fantastic! (Can you tell I like Snowdrops?) Someday, I'll get my husband to take me to Scotland for this while we're tracing his roots. So that's how they're meant to look. They do look like snow covering the ground. Beautiful! 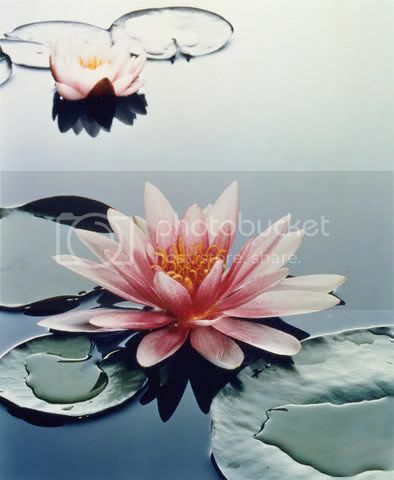 Wow, what beautiful pictures! That must have been breathtaking (in more ways than one) in person. Boooaaah! How beautiful all those snowdrops! I'm really overwhelmed! I never saw so many on one place! 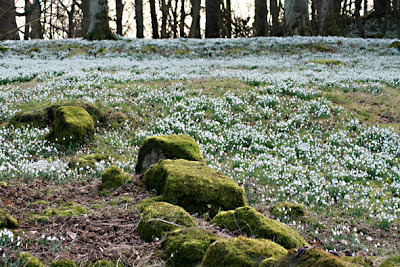 Stunning photos, we should go there for snowdrop viewing too! 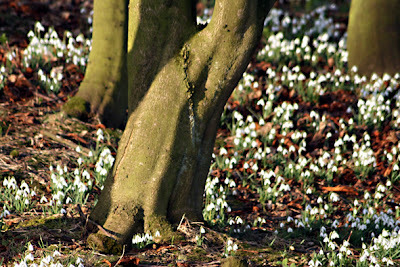 We went to Cammo Country Park, just outside Edinburgh and the snowdrops were lovely, specially in the walled garden. Oh, oh, oh, oh, OH!!! Well, here I am...a year late! Shirl, this is so utterly amazing...I think they might have asked me to leave (hehe) as I would have simply squealed with delight! This Scotland festival is on my bucket list for sure! Thank you for pointing me here!